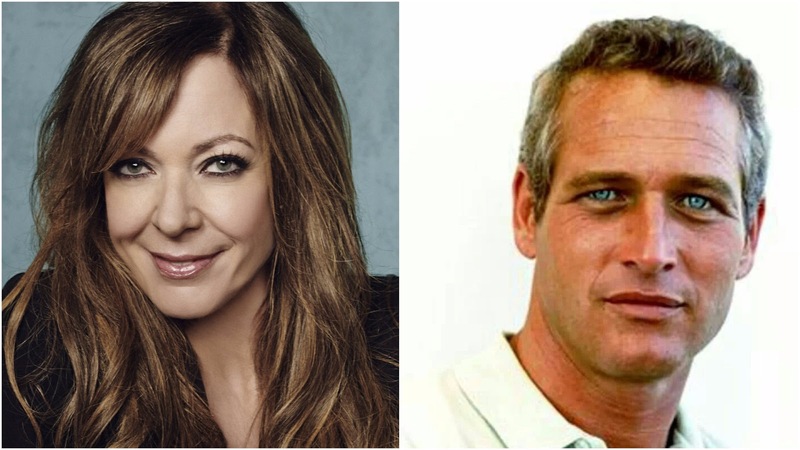 Dayton, Ohio, native Allison Janney appeared on the Late Show with Stephen Colbert and confessed to the talk show host that she once catfished legendary actor Paul Newman. “I like to think I catfished him into casting me,” Janney said during her April 24 visit. The part was for a play at Kenyon College in Gambier, Ohio, where Janney - and Newman - went to school. Newman returned to Kenyon in 1978 to direct the debut play at the school’s newly constructed Bolton Theater. The play? C.C. Pyle and the Bunion Derby. Granted, Janney’s “catfishing” was more of the professional type. And, okay, fine, not really catfishing at all. Though Janney admitted to making up a story about her new Volkswagen Scirocco. It was part of her audition for Newman, which included getting up on stage and extemporaneously talking about anything you wanted. Janney also met Joanne Woodward, actress and Newman’s spouse, there. Both actors were instrumental in coaxing her to New York from Ohio to build her career. Janney is best known for her role as press secretary C.J. Cregg on The West Wing and as Anna Farris’s mother on Mom.